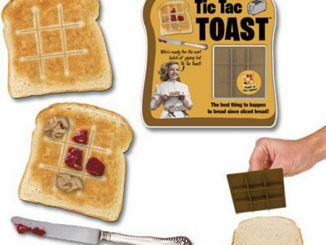 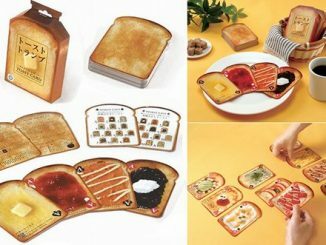 This Toast Wallet is great for the man that uses Toast Coasters, plays with Toast Cards, and carries a Sandwich Lunchbox. 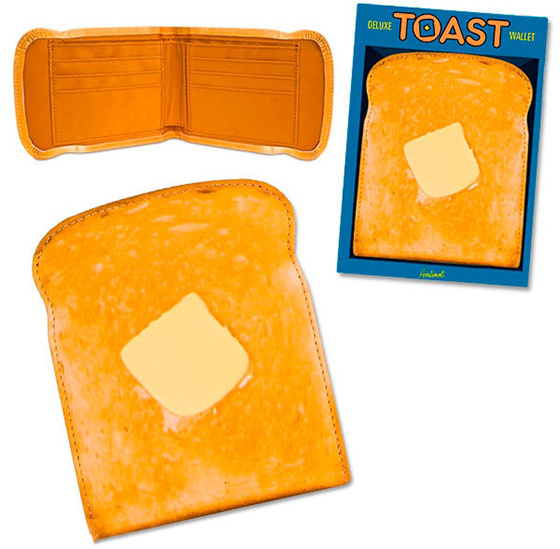 It looks like toast, and even has a pat of butter to get everyone’s attention, but this Toast Wallet is actually made out of faux leather. 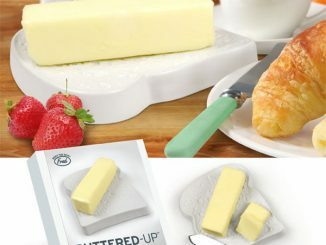 It has slots for IDs, credit cards, and money, and meatures 5 1/2 by 4 1/4 inches. 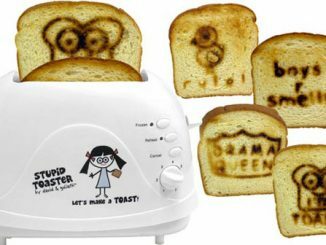 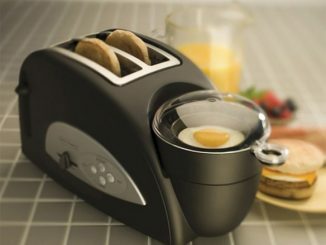 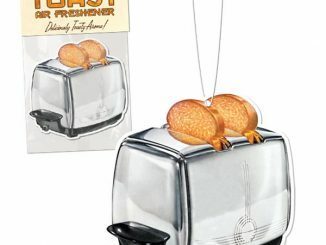 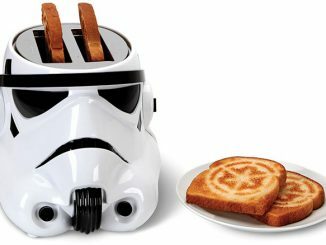 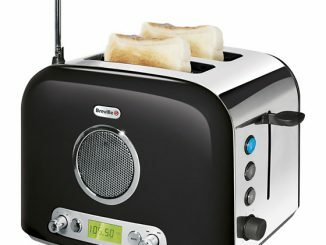 Just don’t stick your Toast Wallet into one of the cool toasters, such as the Radio Toaster, Bite Me Toaster or Darth Vader Toaster, because you’ll burn up all your cash. 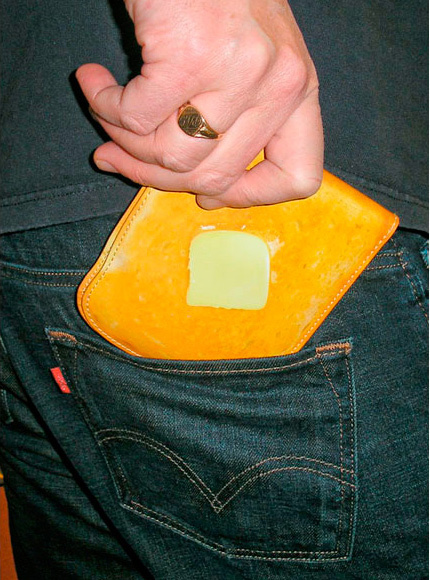 Check out this fantastic Buttered Toast Wallet. 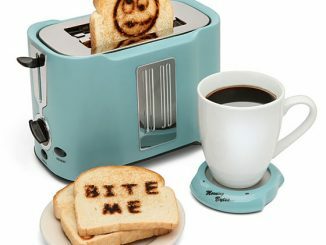 A perfect place to put your credit cards, ID and cash. 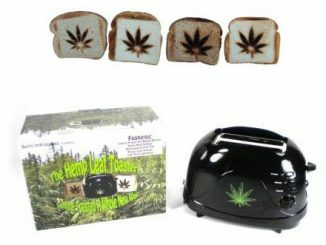 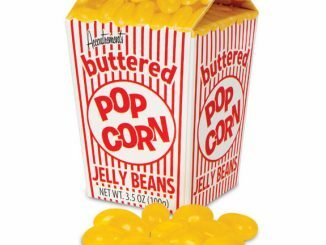 Makes an excellent gift. 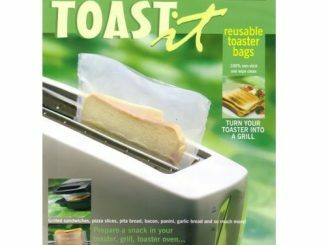 Order the Toast Wallet from Retro Planet for $13.49.